Rabbit, Rabbit, Rabbit… Darn I used my snowy white rabbit in December 2012 when CBB said “Rabbit, Rabbit, Rabbit” for good luck. 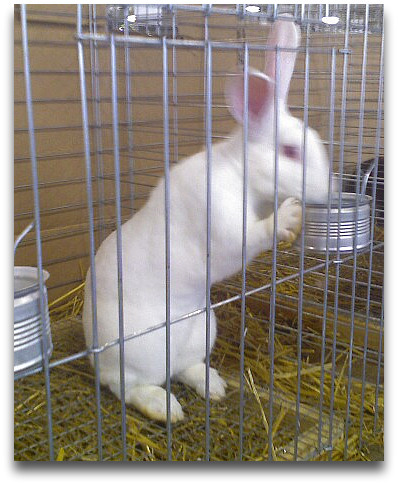 Here is my backup white rabbit, he was moving and it was just a cell phone photo, so he’s a bit blurry. It is good luck to say “rabbit, rabbit, rabbit” the first thing each month, so this site tries to. Happy New Year 2013. We made it through 1913, 1813, etc. so here’s to 2013! Happy New Year! Previous post: Columbus: What are you doing on New Years Eve?